What opportunities for academic dialogue and writing exist within the content area that I am designing instruction for? What specific academic language skills do I need to teach alongside my content objectives? What supports do my students need if they are to effectively engage in the academic language goals embedded within this lesson? Goalbook Pathways supports teachers with designing discourse rich instruction through our language standards and by explicitly embedding language skills across all content areas. 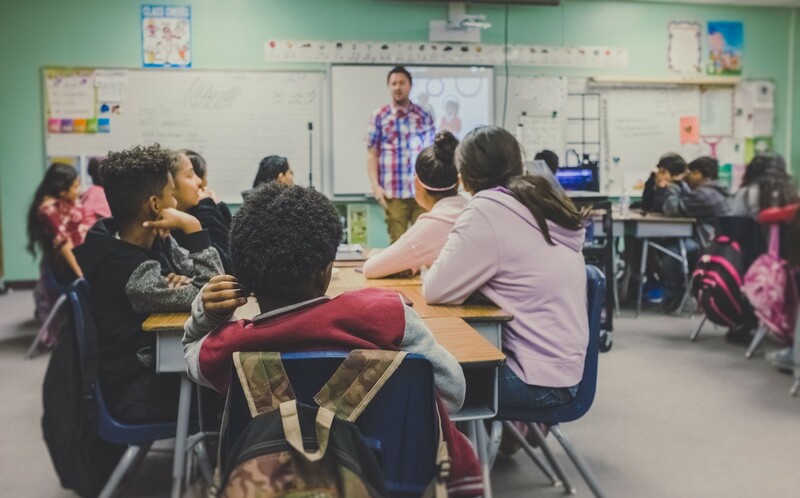 This means teachers can design explicit instruction and authentic student practice that pushes students to engage in rigorous dialogue, debate, and writing in all content areas. Just a few of the strategies, resources, and instructional scaffolds available in Pathways for teachers to build discourse rich classrooms. Explicit instruction is crucial to building an environment of academically rich discourse. Teachers must model the discussion habits they want to see. The language standards within Pathways directly address the demands of creating discourse rich classroom spaces in three key areas: Grammar & Usage Conventions, Writing Conventions, and Vocabulary Acquisition & Use.They help teachers design explicit instruction that lays the foundation for rigorous writing and classroom discussion. 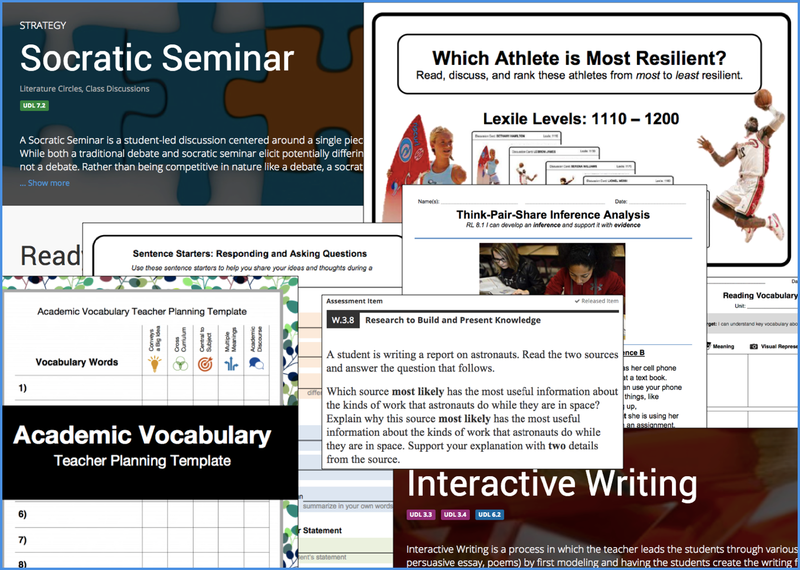 Every content area and every grade level in Goalbook Pathways is embedded with activities that require students to read, write, and think in ways that establish a common language and build the skills students need to effectively engage in academic discourse. The tasks that students work on are language rich and require them to engage in higher order thinking. Writing grade 3 (Assessment Item): Determine which source contains the most useful information about a particular topic. Writing grade 7 (Assessment Item): Analyze and describe how the narrator is impacted by events in the text.